Shailesh Somshankar Mahajan claims that his project on improving the reverse logistics for the movement of network equipment has actually helped Bharti Airtel in saving crores in 2018-19. 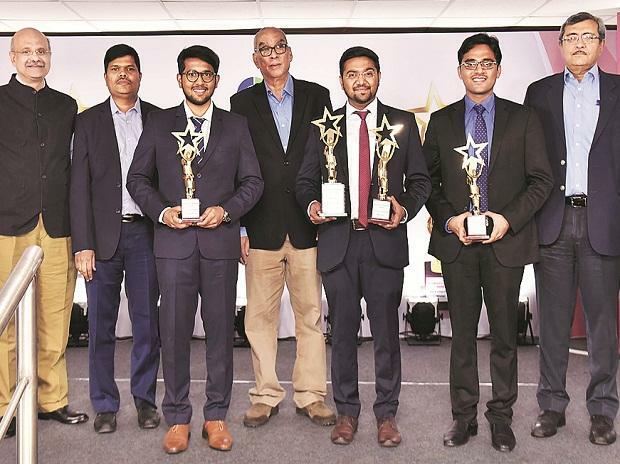 Mahajan, a 25-year-old pursuing his MBA in supply chain management and operations from Mumbai's National Institute of Industrial Engineering, was the second runner-up at the Business Standard Best B-School Project Award 2018. The key objective of his project was to conduct value re-engineering of the existing packaging standards, without damaging the network equipment, to reduce associated costs. After finding potential alternatives to the existing process, Mahajan also determined the sourcing strategy, identified vendor partners, determined the optimum packaging model, covered the end-to-end dismantling activity with his modified packaging standards, and developed procedures to reduce material wastage. The project also benchmarked various packaging processes across different industries. According to Mahajan, telecom companies spend over hundreds of crores in reverse logistics for network equipment movement every year and have been outsourcing this to third parties. In his project report, Mahajan says there is a requirement to reduce these logistics costs because it directly affects the telecom major's operational expenditure. He explains that an analysis of Airtel's existing process showed that there was "scope of cost savings in packaging" through "value engineering of the existing packaging standards". During the project, the suggested model was first tested conceptually and then, it was implemented on the field in a pilot run. After successful verification in the field, Airtel has been using the same packaging model throughout for its reverse logistics, says Mahajan. Ultimately, crores of rupees in actual savings were achieved after completing the bidding for reverse logistics operations planned in 2018-19, says his report. Now, Mahajan has received a pre-placement offer from Bharti Airtel. Previously, he worked for a year with Reliance Jio Infocomm Limited as an operational and business support engineer. Airtel's reverse logistics operations involve replacing 2G and 3G equipment with 4G equipment, and the maintenance and repair of network equipment.